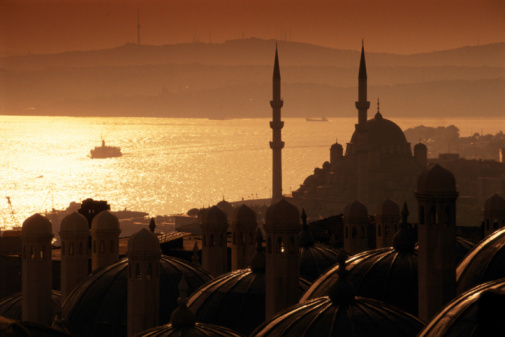 Istanbul is one of the most authentic cities around the world. Churches, mosques, bazzars and much more. You can live the modern present and escape to the lands of ancient in just a few minutes. Urban Suites lies in the heart of Beyoğlu offering a unique experience along with urban temptations of the Cihangir district,famous for its gourmet tastes and entertaining night life. 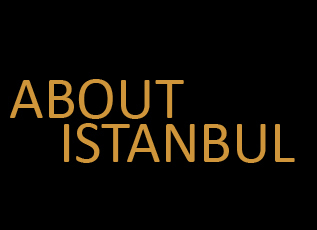 Located in 5 minutes walk distance to İstiklal Street, previously known as Pera, reflecting the essence of Istanbul with its avenues, streets, cultural activities and clubs. 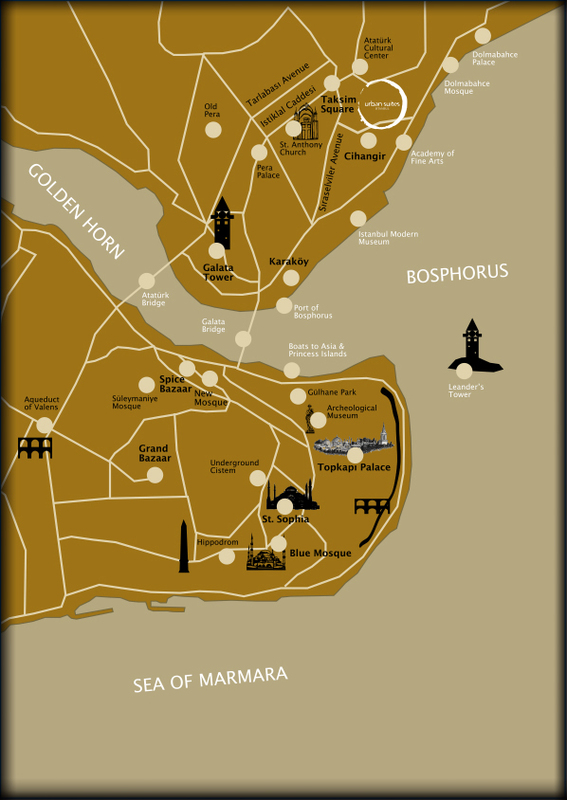 When the word Istanbul is mentioned, Beyoğlu instantly comes to mind.